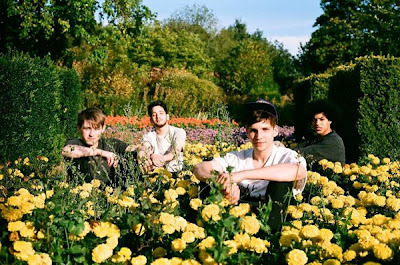 London-based Childhood are poised to drop their debut single in November. After playing everything the guys have put online, I'll now be able to buy an actual release. You can play the splendid and swirling "Blue Velvet" below. The single will be out on House Anxiety Records soon.